The most affordable and easiest way to Tioman is by Bluewater hi-speed ferry from Mersing. 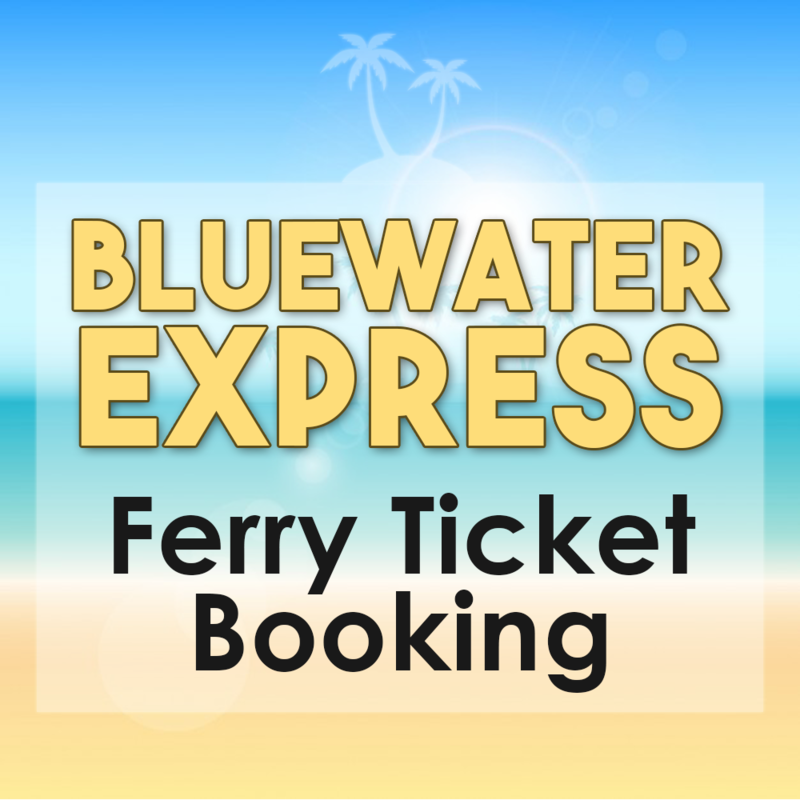 Book with Mersing Bluewater Express ferry affiliated company handling & accepting. Ferry tickets online booking. Save your money by booking online without prejudice. The ferry ride from Mersing/Tg. Gemok-Tioman-Mersing/Tg. Gemok is 1.5 hour to 2 hour either one direction base on several stop/pickups along the island that is Genting, Paya, Tekek, Air Batang, Panuba and Salang Jetties.